Philip W. Vogler is a principal attorney in the Construction Law and Commercial Claims Practice Group. He focuses his work on litigation with an emphasis on complex civil litigation. 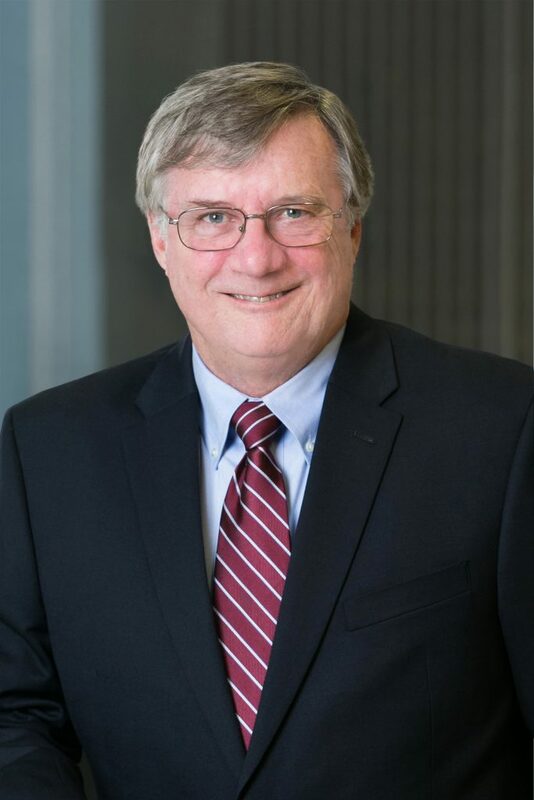 He has handled a wide variety of trials and appeals in business and commercial, professional liability, toxic tort and product liability actions in jurisdictions across the country.